Last month was the hottest May on record in Oklahoma. Preliminary data from the Mesonet indicates May finished with a statewide average of 74.6 degrees. That breaks the previous record of 74 degrees, which was set in May 1962. Frigid temperatures never fully took hold in Oklahoma this winter. February saw record high temperatures, and instead of ice and snow, wildfires were the main weather-related concern, and drought — though improved — has persisted across much of the state. 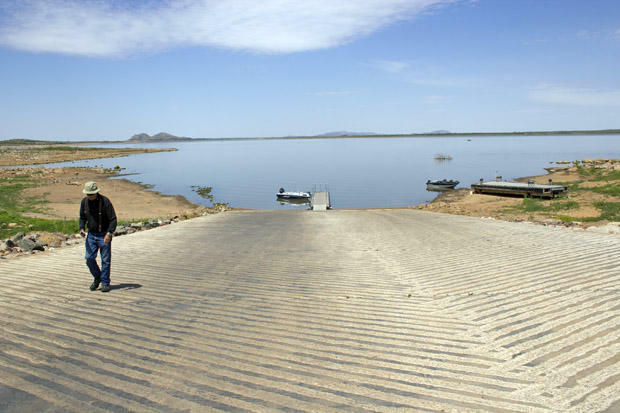 The crippling five-year drought Oklahoma finally broke out of in 2015 is still fresh in the memory of the state’s water regulators, which is looking for ways the state can better withstand future dry spells. 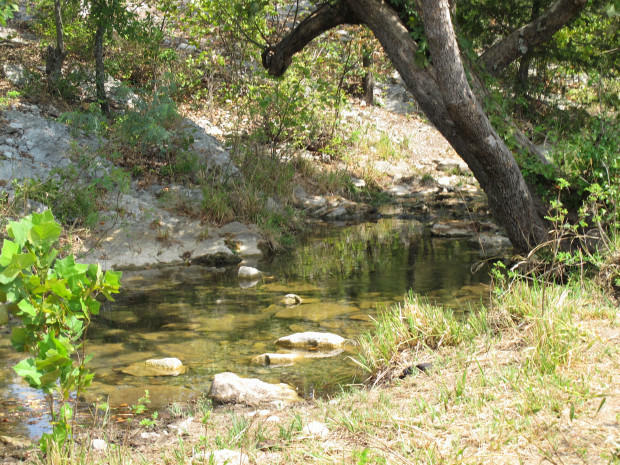 The Water Resources Board this week approved new rules to allow water to be stored underground, in aquifers. Tree stumps poke above Atoka Lake’s surface, and it’s easy to see where the water line used to reach. In early 2016, lake levels were high. 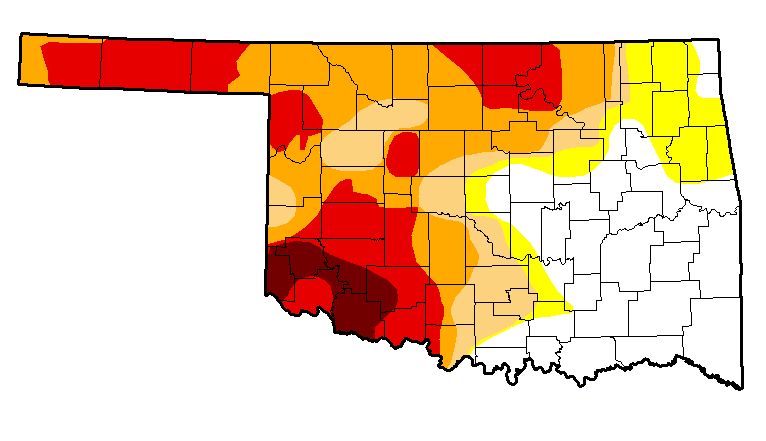 But now, Atoka is in the bullseye of the worst of Oklahoma’s current drought. Atoka Emergency Manager Derrick Mixon says last week’s snowstorm didn’t help much. 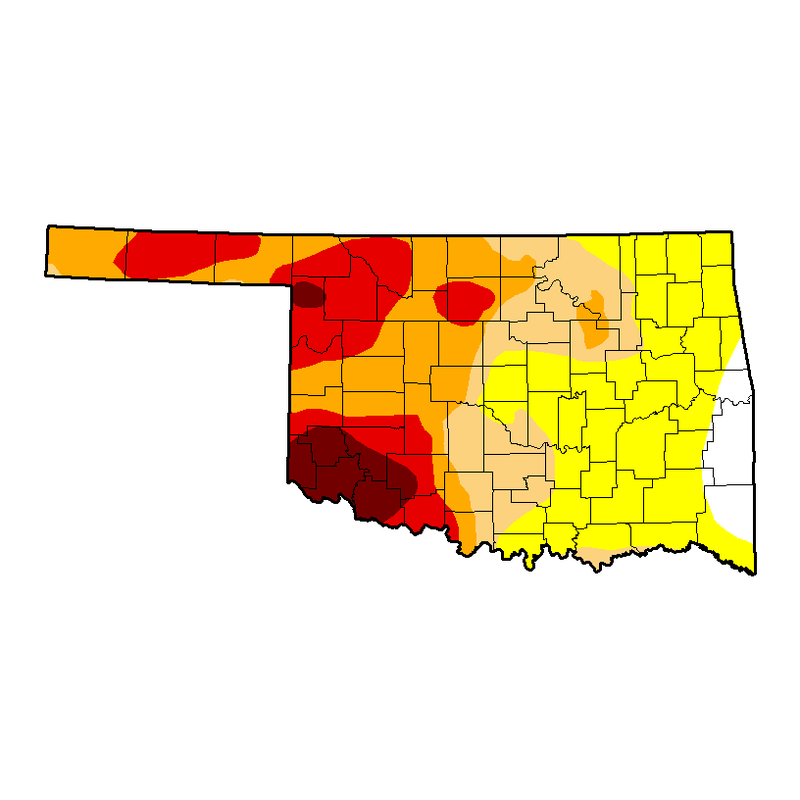 The latest map by the U.S. Drought Monitor shows two-fifths percent of Oklahoma is in moderate to severe drought, but the state's agriculture industry isn't concerned just yet. After one of the driest periods on record, 2015 was the wettest year ever in Oklahoma, and the rain still hasn’t let up. But scientists say climate conditions are aligning in a way that could bring drought back to the state. 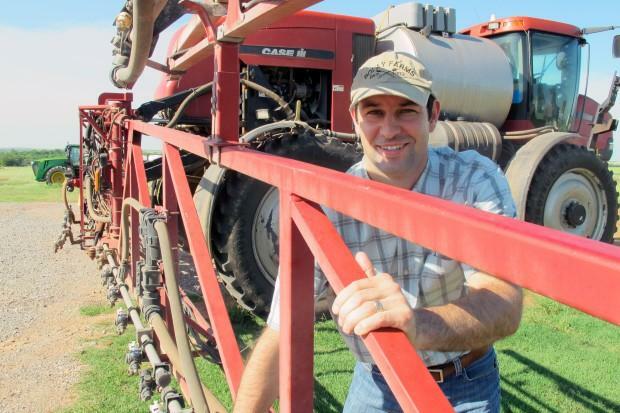 Mason Bolay doesn’t have a lot of time to talk about whether he’s prepared for the next drought. He needs to finish the daily work on his family’s farm outside Perry in north-central Oklahoma before the next thunderstorm moves in. 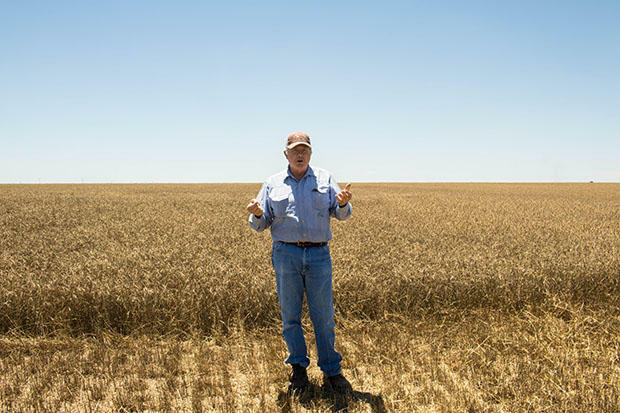 Given the choice between the crippling drought of the past nearly 5 years and the ongoing threat of flooding Oklahoma farmers and ranchers are currently dealing with, Chris Kirby with the Oklahoma Wheat Commission says she’ll take the rain every time. “I’ve heard some people say, ‘well, I don’t want to complain about the rain, because the last time I did, it quit raining for six years,” Kirby tells StateImpact. 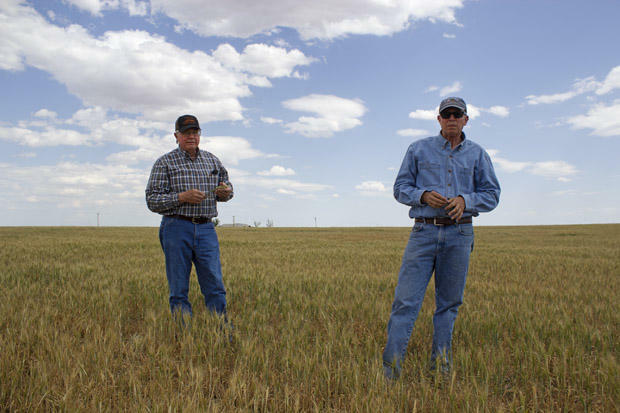 All the recent wet weather wiped out the drought in western Oklahoma, but climate scientists say farmers in the region should get ready for more hotter, drier days in the future. A soggy April and a slow-moving storm system that dumped record rainfall has drenched Oklahoma’s drought. The rain is welcome, but officials and experts warn the relief could be fleeting. 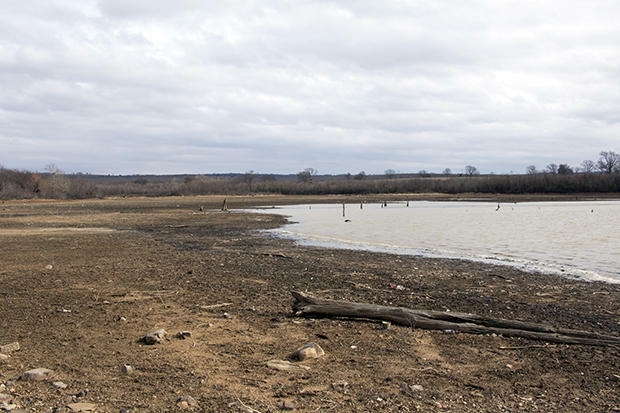 Before the consistent, heavy rains over the past week, Waurika Lake — the main source of water for Lawton and Duncan — was on the very brink of drying up too much to be used. Years of punishing drought led to the crisis, but what a difference a few days can make. 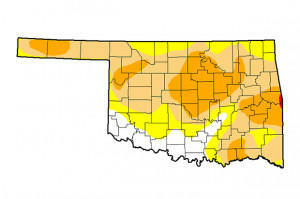 Rains across Oklahoma in April helped ease drought conditions in parts of the state, including drought-stricken western Oklahoma. Climatologist Gary McManus with the Oklahoma Climatological Survey said Friday that four to six inches of rain fell statewide and west-central Oklahoma received an average of 7.6 inches of rain — more than five inches above normal. 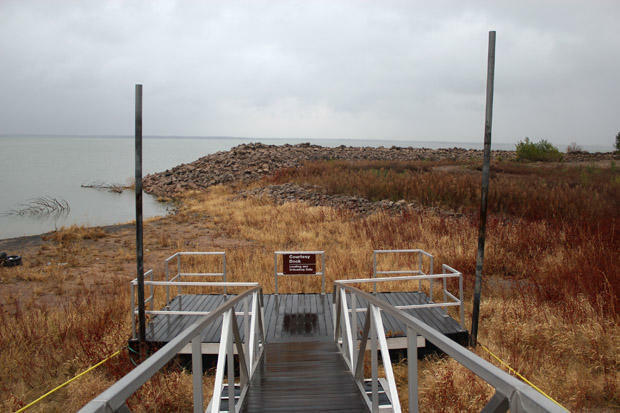 A total of 13.2 inches of rain fell at Cheyenne in western Oklahoma. Gov. Jerry Brown instituted California's first-ever statewide mandatory water reductions on Wednesday, as the state endures its fourth year of drought. 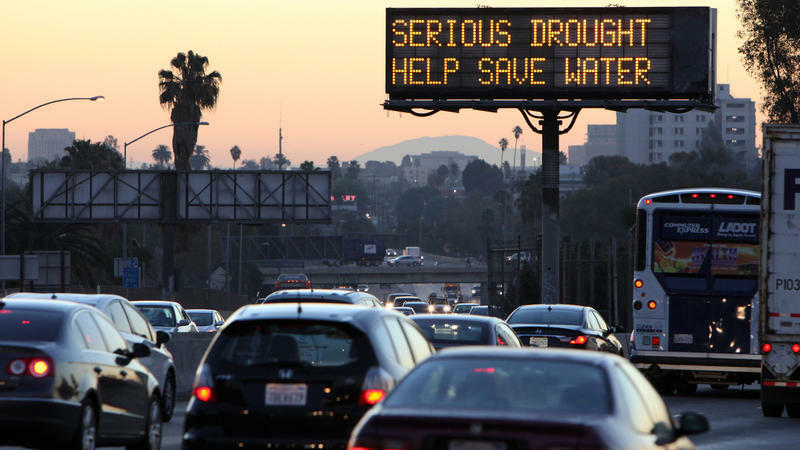 A reduction in water use by 25 percent for California cities and towns. New pricing structures by local water agencies to encourage conservation. 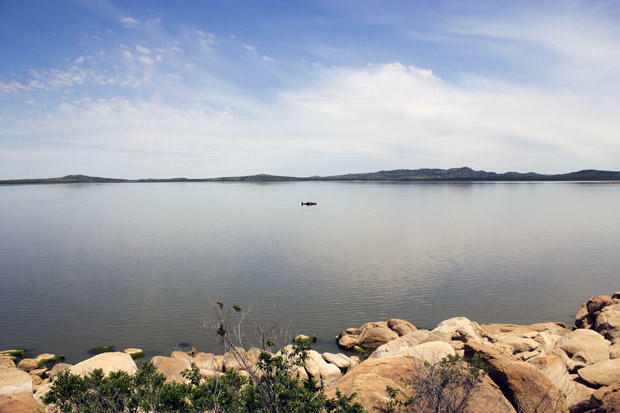 Five years of drought has strangled lakes and reservoirs in southwestern Oklahoma. A bill to study the possibility of moving water from eastern Oklahoma — where it’s abundant — to western Oklahoma — which has been suffering under half a decade of drought — has residents in the east worried about what transferring water out of their area would mean for their own water supply and the tourism so many communities there rely on. 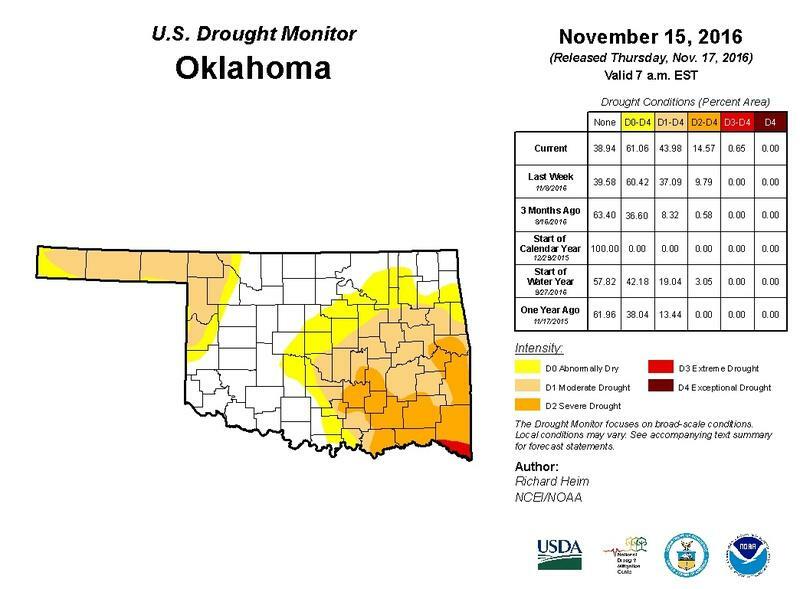 The latest update of the U.S. Drought Monitor shows 98 percent of Oklahoma experiencing at least abnormally dry conditions. 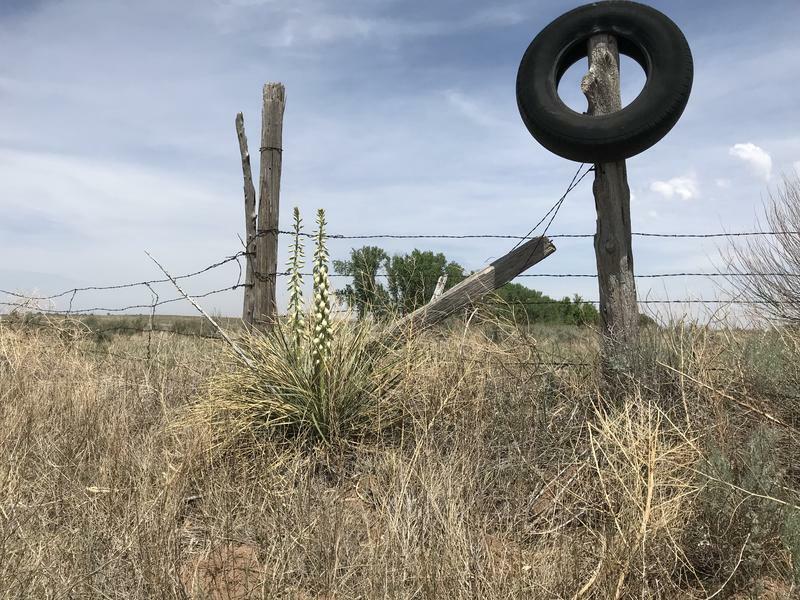 As has been the case for the past five years, the worst of the drought is being felt in western Oklahoma, while the abundant waters of the eastern half of the state remain relatively unscathed. Imagine a cow that can tolerate the heat and eats relatively little grass – in other words, a cow that can thrive in the desert. Meet the Criollo, a cattle breed that was brought to America by Columbus and established by the Spanish conquistadors in the late 1500s. Criollos were hardy and raised for milk, meat and leather, but the British phased them out in the late 1800s when they introduced new breeds. 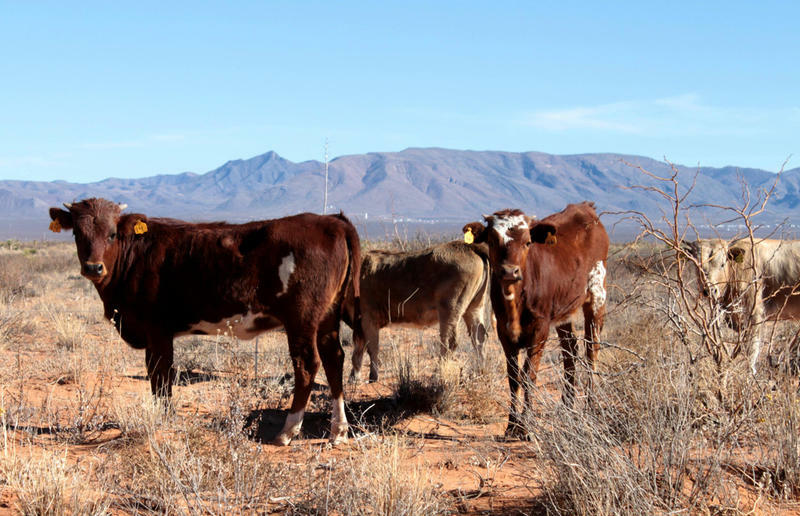 Now, researchers and ranchers – especially out West where drought continues to plague farms – are looking to bring back these desert-friendly cows. 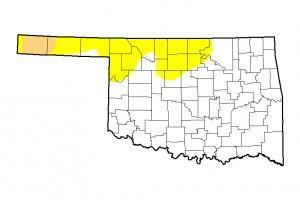 The U.S. Drought Monitor says more than 1.8 million Oklahomans are being affected by an ongoing, deepening drought. 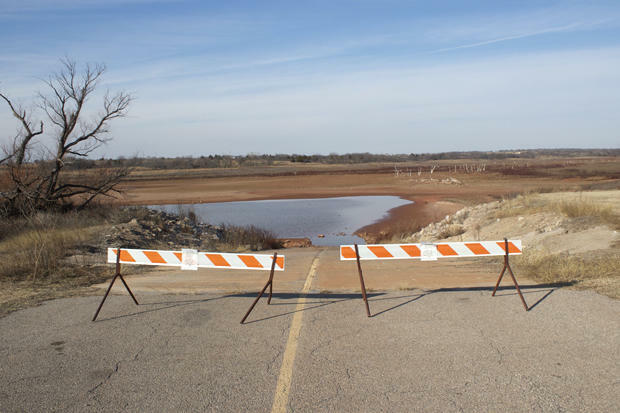 The Oklahoma Water Resources Board says that in the past month, the percentage of Oklahoma classified as being in exceptional drought has decreased slightly, but more than 60% of the state still remains classified in moderate drought or worse. One of Congress' most vocal skeptics of climate change is backing a measure saying it is real and not a hoax — but says it's arrogance to believe human beings are causing it. 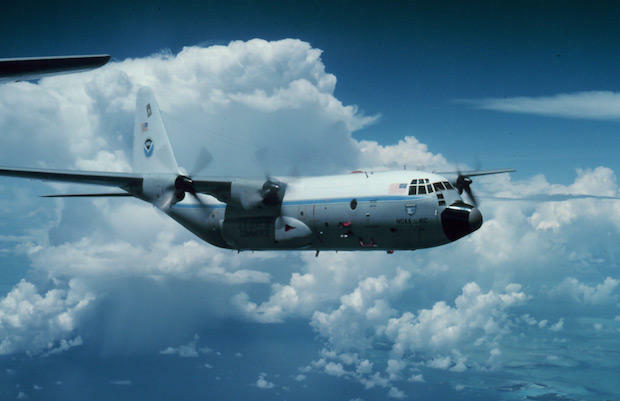 In a surprise move, U.S. Sen. Jim Inhofe (R-Okla.) joined an effort Wednesday by Democrats to get the GOP on the record about climate science. The Republican-controlled Senate backed the non-binding measure 98-1 Wednesday. It reads, "Climate change is real and not a hoax." Many Republicans deny the science or say they don't have the expertise to form an opinion. Inhofe said Wednesday he doesn't buy what most scientists accept — that the burning of fossil fuels from human activities is to blame.